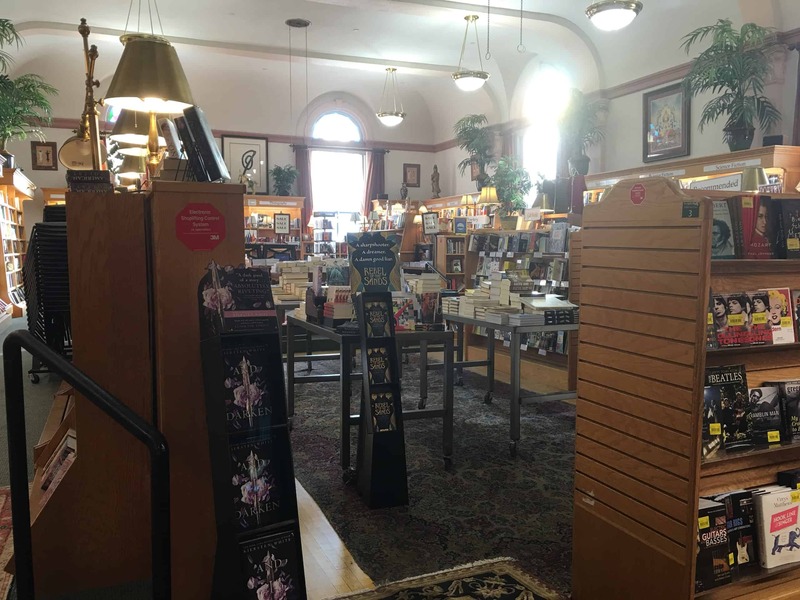 Growing up, the Boulder Book Store was my happy place. 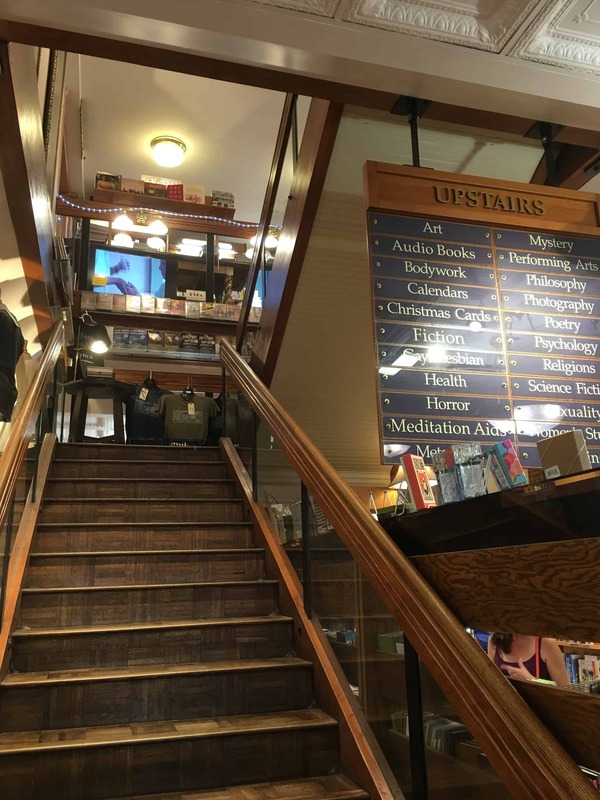 No trip to the Pearl Street Mall was complete without a visit to the book store. I remember my parents taking me there when I was little. There were alway nooks in the back where my dad would read books to my sister and me. My favorites were the weird science books with optical illusions in them. 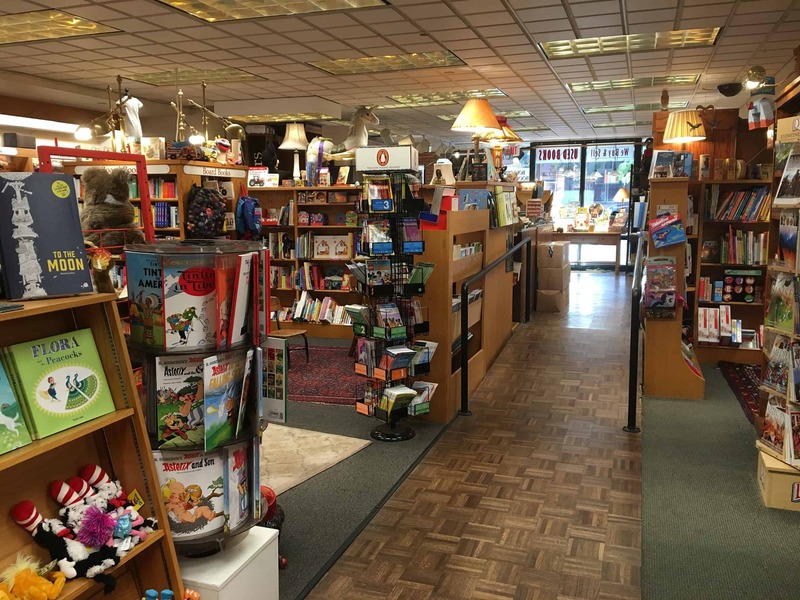 As I got older I shifted out of the children’s book section to the young adult section, which included the magical world of Harry Potter. I was lucky enough to be one of the kids who grew up reading the books and eagerly anticipating the next release party. 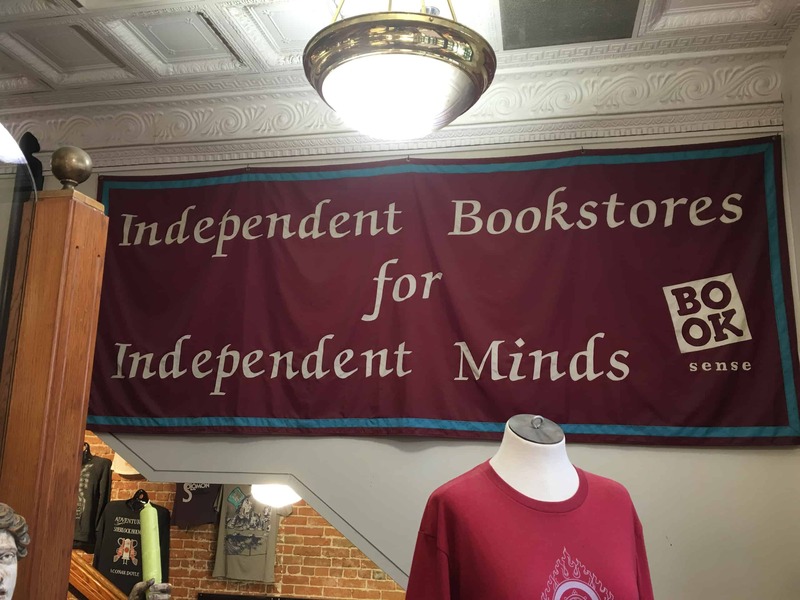 The Boulder Book Store had the best Harry Potter Parties and were always packed with kids dressed in wizarding robes hyped up on sugar from the cauldron of jelly beans on the top floor. 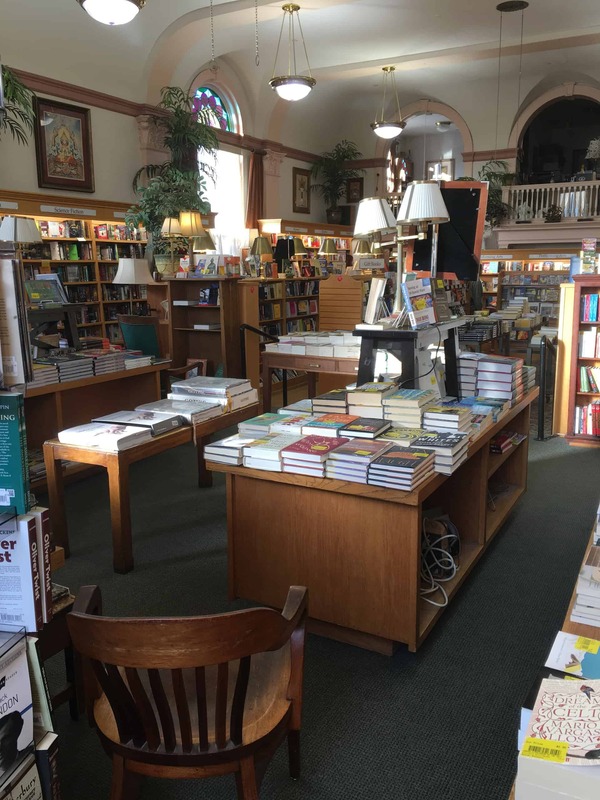 Once I grew up, and left Boulder, I always made a point to come back and visit the book store that brought me so much joy. 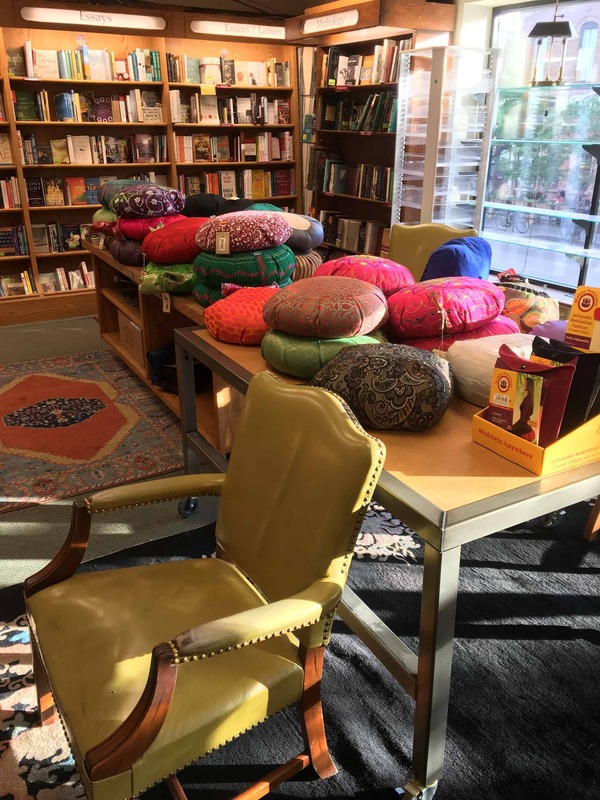 The Boulder Book Store is an embodiment of what makes Boulder great. It features small businesses and local artists, it embraces the old and the new, and it’s a little bit weird and eclectic.